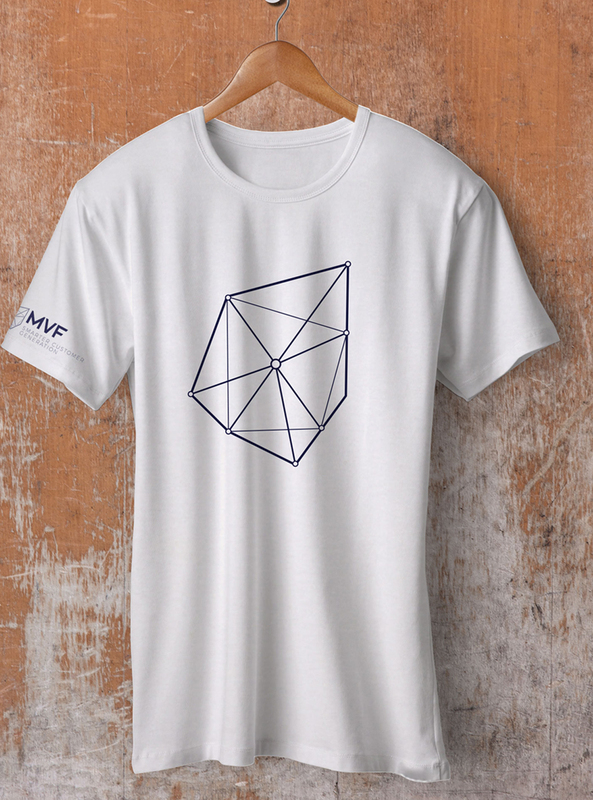 MVF tasked us with helping align their brand identity with their position as a growing international business, their process agility and their ability to move quickly into fast emerging markets. The result was a mark that had a fixed centre point to create balance, but avoid symmetry and in doing so, predictability. We were also tasked with finding a way of representing how MVFs digital platform sources, optimises and passes on its leads to its clients. 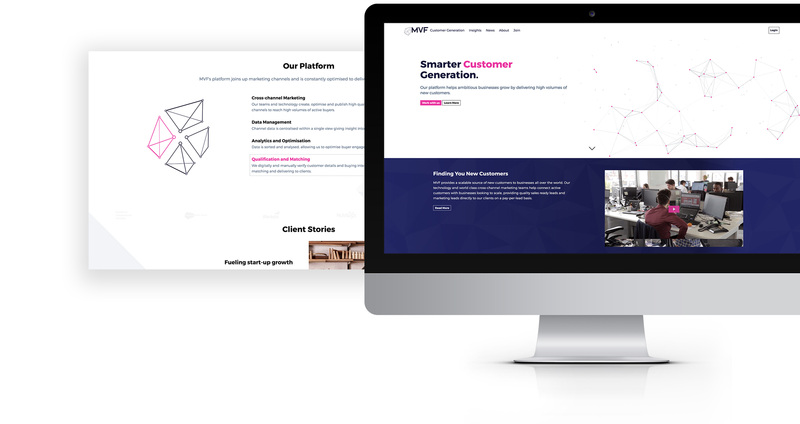 The visual result is showcased within a series of seamless transitions and animations throughout their new website highlighting MVF’s algorithm led framework and dynamic culture, capabilities and cutting-edge technology. 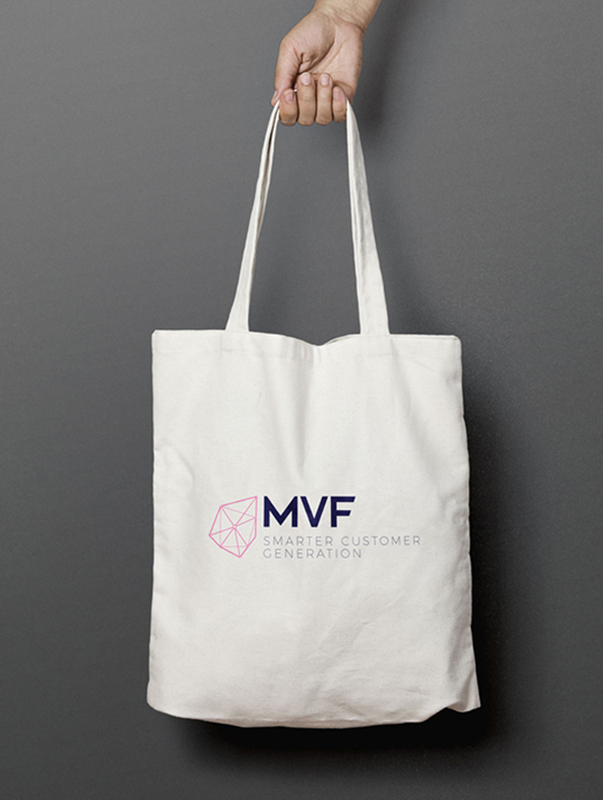 Thanks to the clarity that our engagement delivered, MVF is one of the UK's fastest growing technology companies and an international leader in customer acquisition and lead generation.